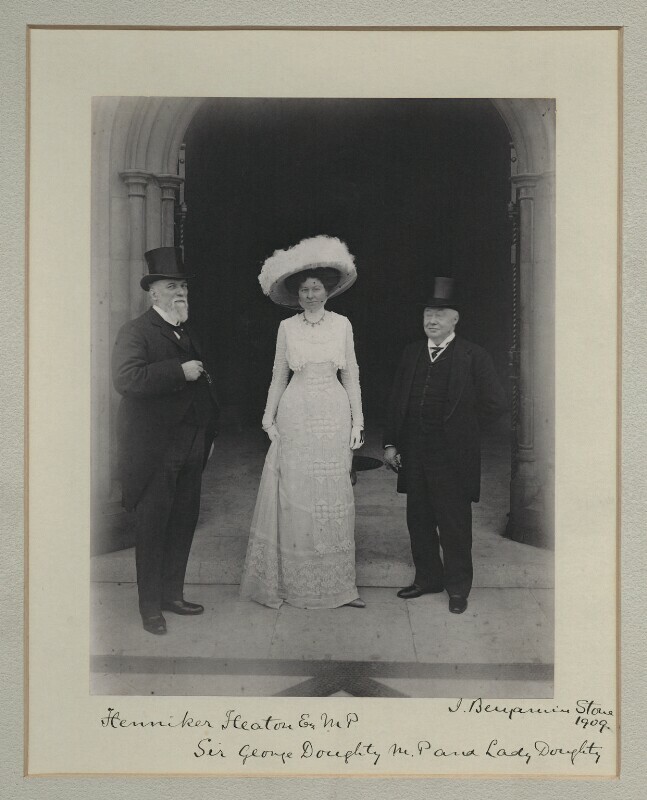 Eugenia Bertuance (née Stone), Lady Doughty (circa 1874-1934), Second wife of Sir George Doughty; daughter of John Stone. Sitter in 3 portraits. Sir George Doughty (1854-1914), Politician, merchant and shipowner. Sitter in 4 portraits.